EMGa were appointed to work on the extensive rebuilding of a Mews property in the Royal London Borough of Kensington and Chelsea, the project involves the part demolition of an existing 3 storey Mews house, the rebuilding of the front façade in a traditional appearance with the full excavation of the foot print of the house to form a basement. Internally the property has been designed in a modern contemporary style, with 3 bedrooms, 5 bathrooms, 2 receptions and a media room. 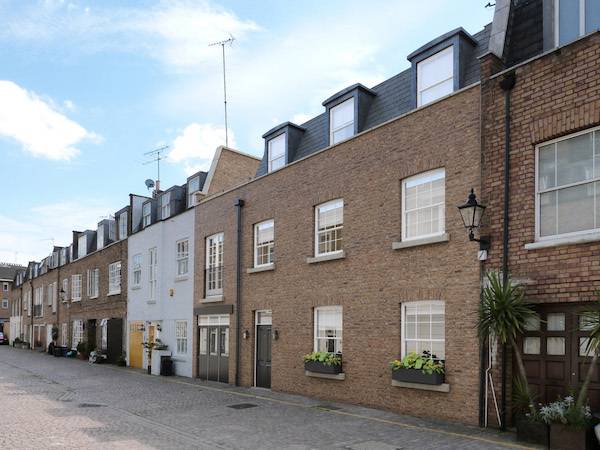 The property is in a conservation area and must adhere to the council’s strict policy on basement works and the rebuilding of the front façade, which EMGa has a great deal of experience in having completed several projects in this London borough. Work is due to start on site in 2016.